Features: The Origin pen might be one of those normal push/click pens out there, but after pad printing or digital printing, it is a great and memorable promotional product. 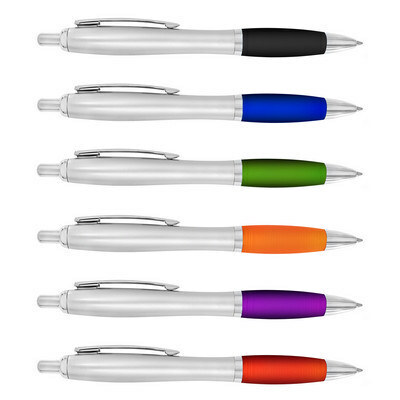 Also, the pen comes in a variety of colours including black, blue and green to match the colors of your business. Price includes : 1 COLOUR 1 POSITION PRINT. Setup is included.